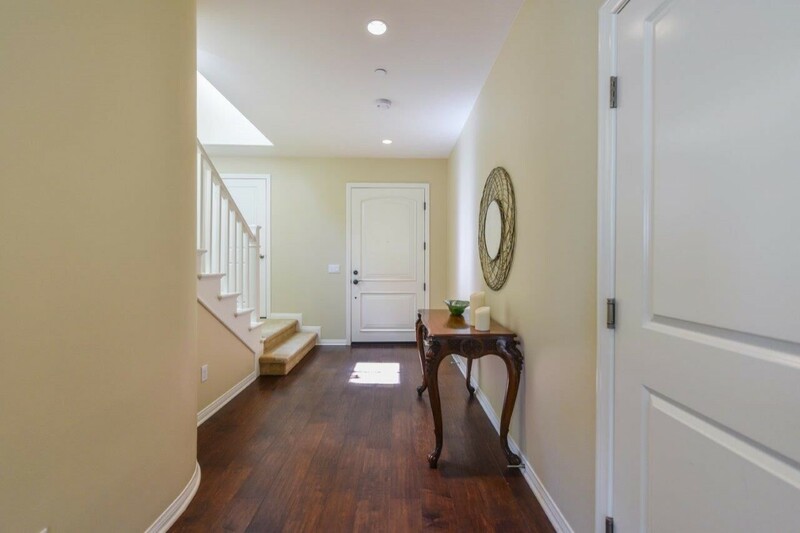 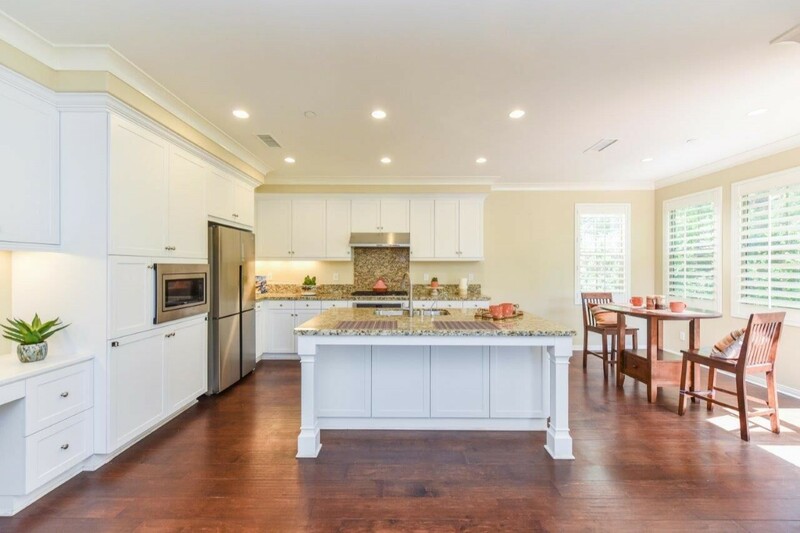 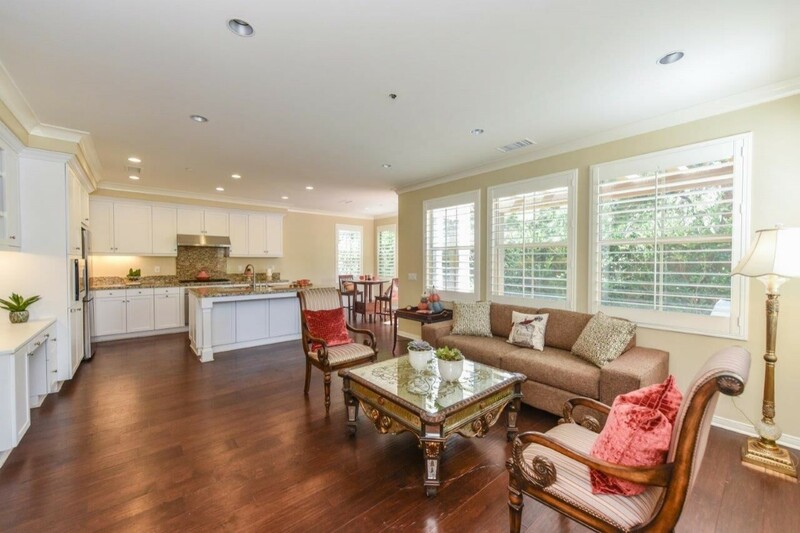 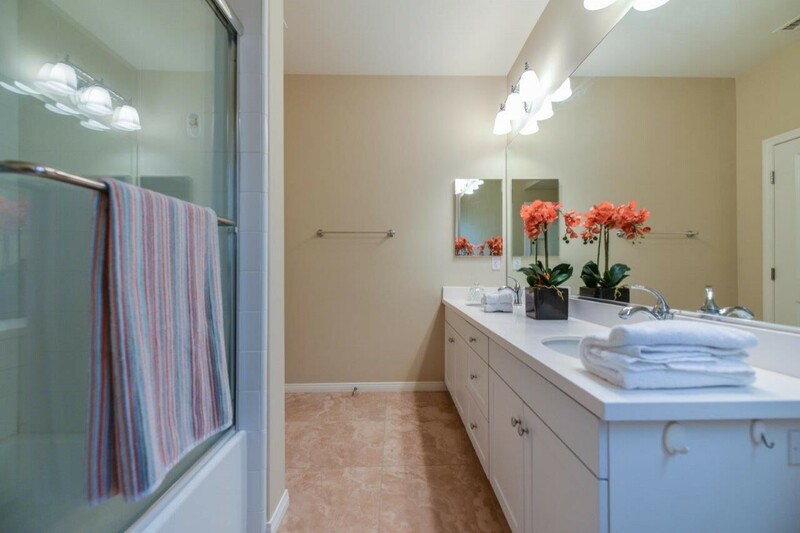 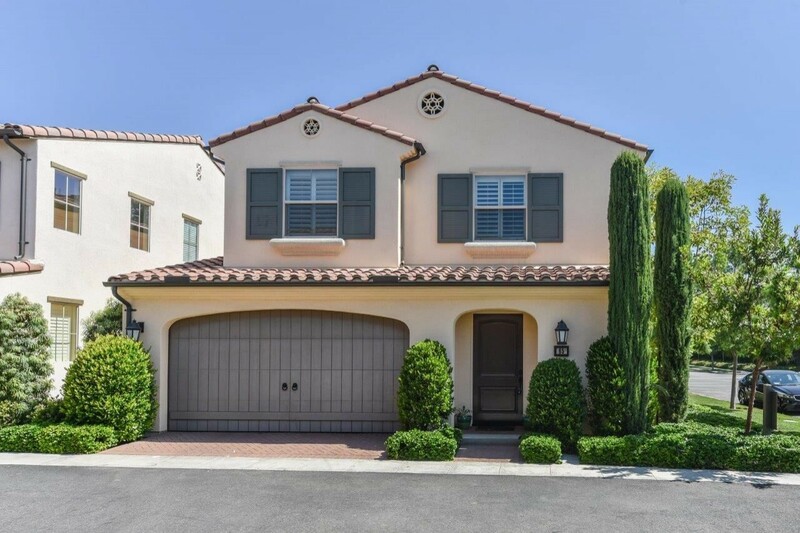 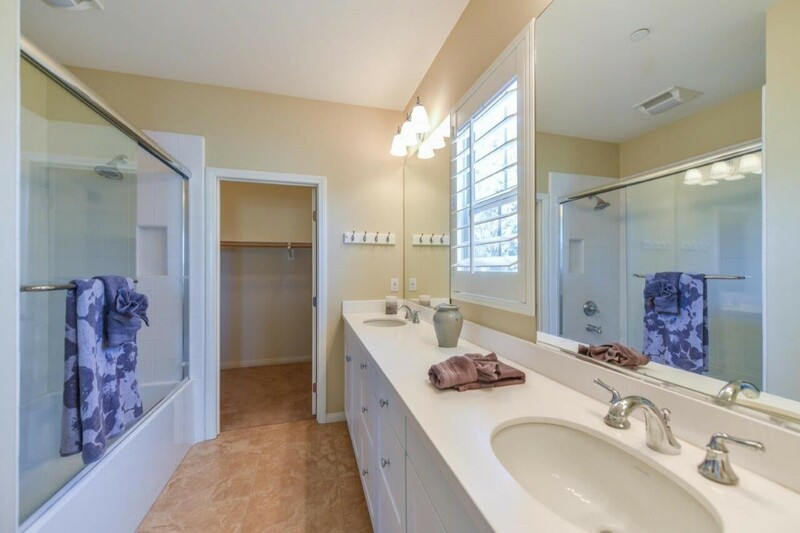 Beautiful upgraded DETACHED San Mateo home. 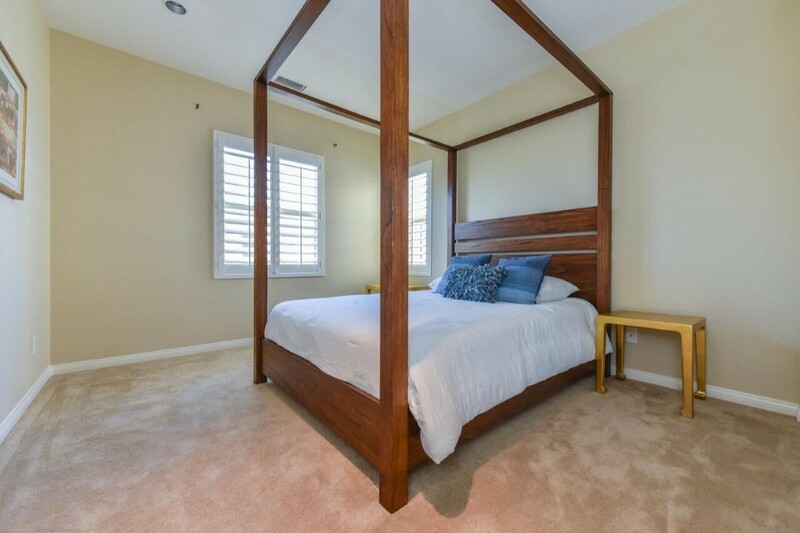 Premium CORNER LOT- No house behind (light & open feel) and adding more privacy. 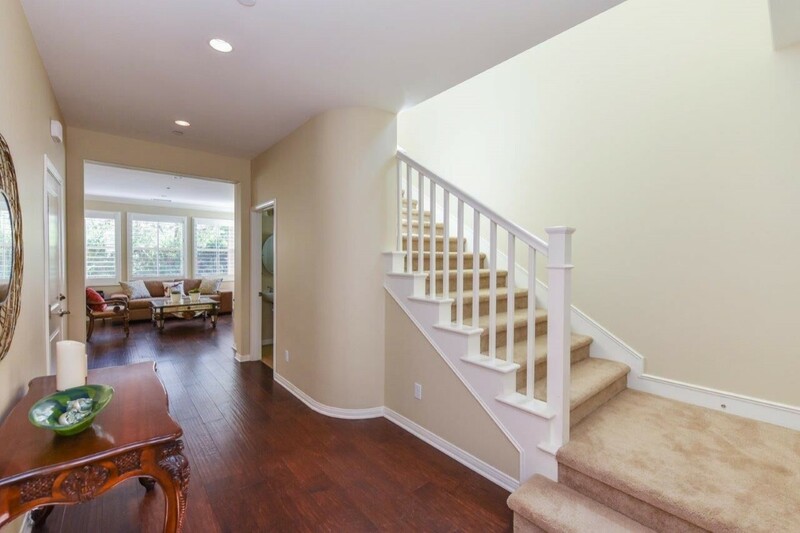 Great hardwood floors and neutral carpet throughout. 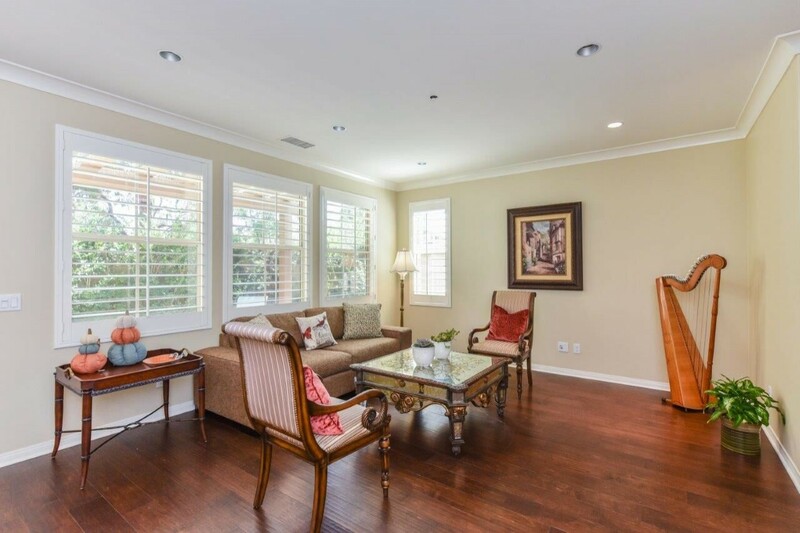 Spacious family room with crown molding and abundance of windows. 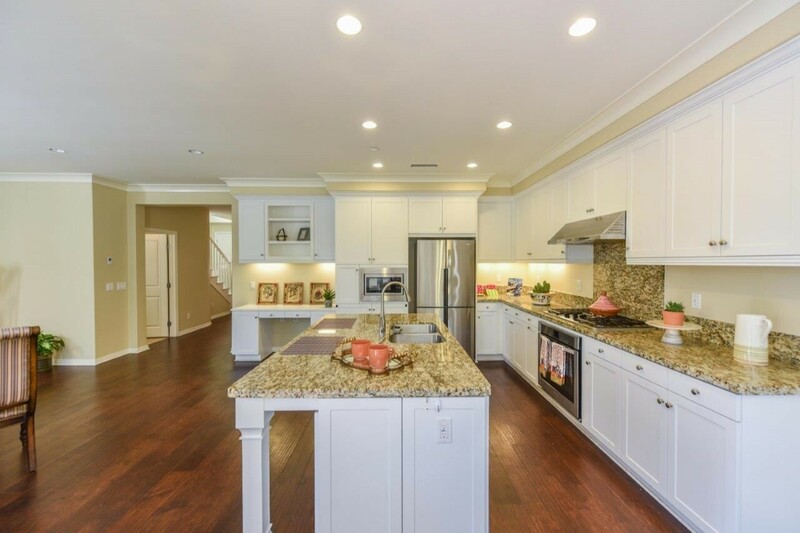 Gourmet kitchen with granite counter, large center island, stainless steel appliances, nook area. 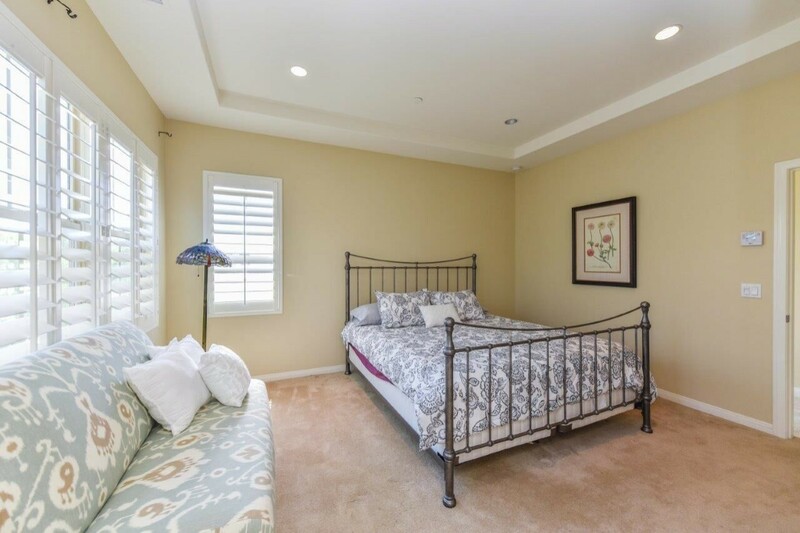 Romantic master suite with large bathtub and walk-in closet. 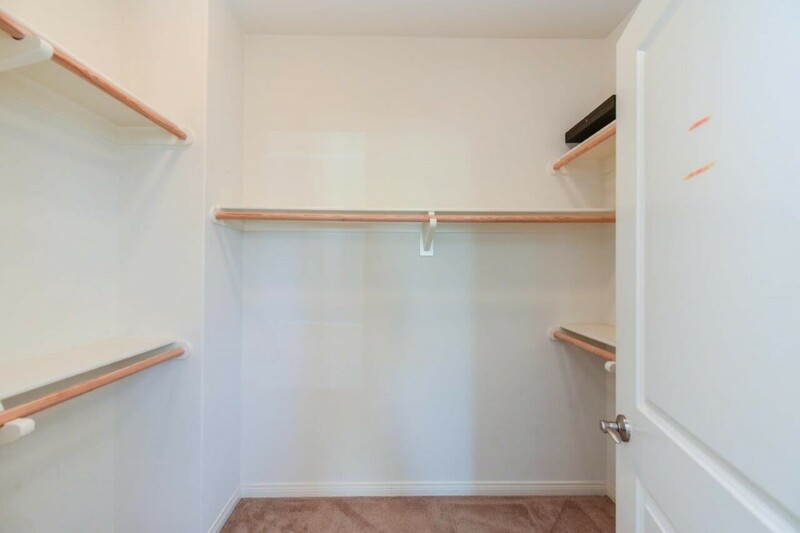 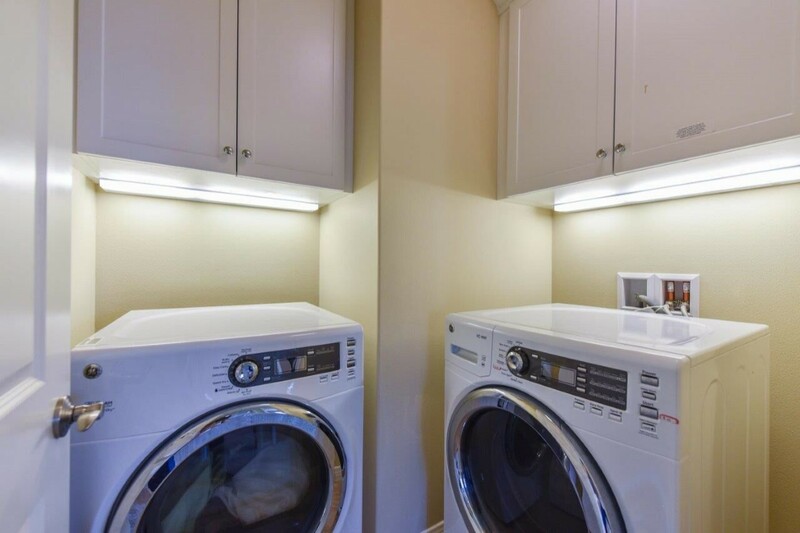 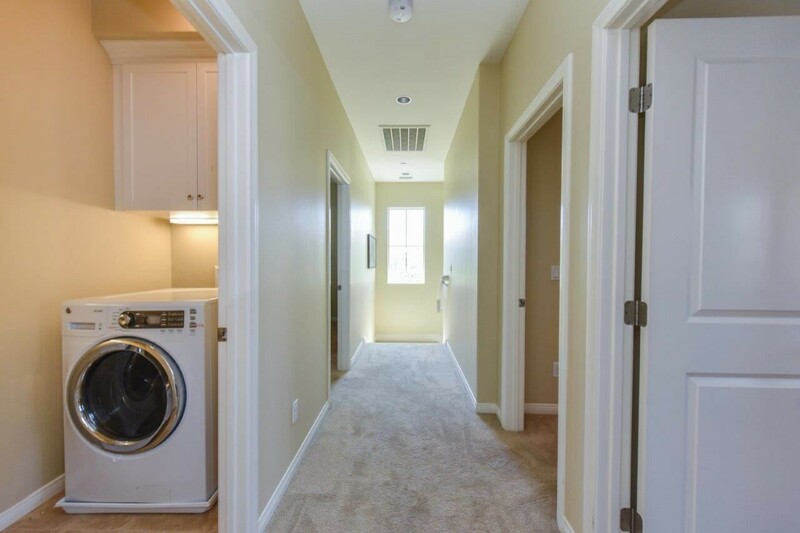 Convenient inside laundry room with upper cabinet storage. 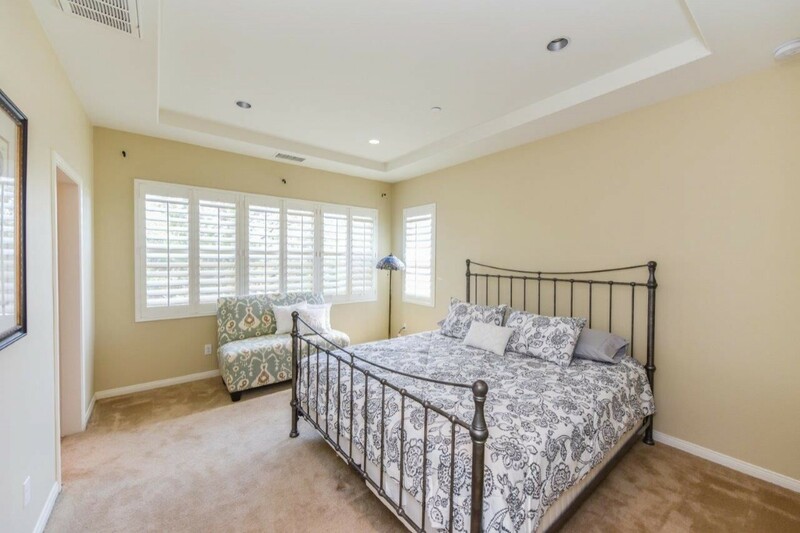 Other upgrades: New custom paint, plantation shutters throughout and recessed lighting with dimmer switches at all bedrooms. 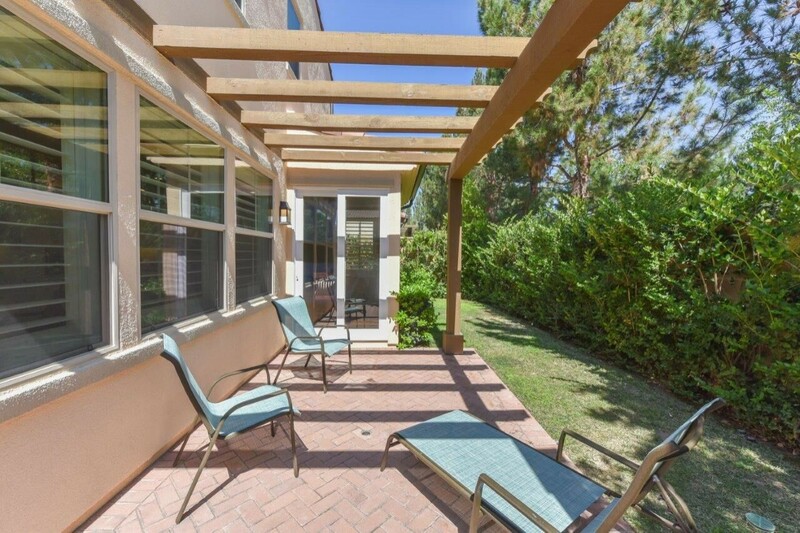 Professional landscaping with patio and lush trees. 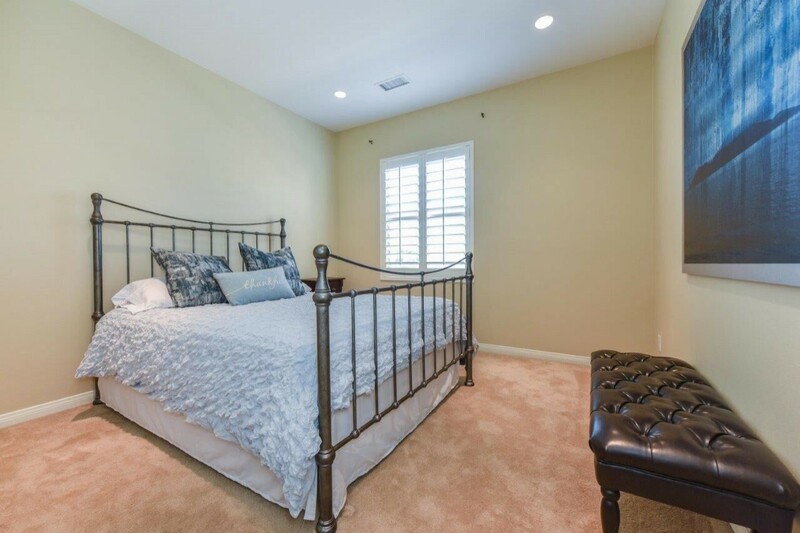 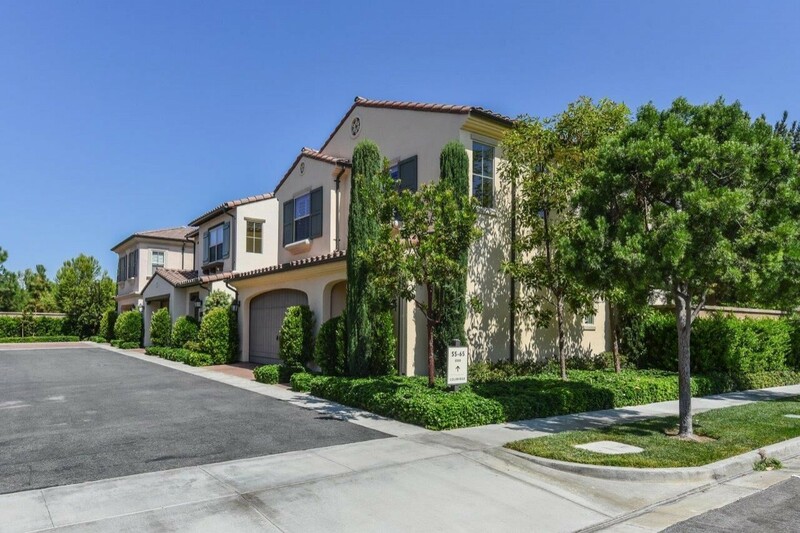 Close to schools and HOA amenities - Stonegate Elementary is inside the community. 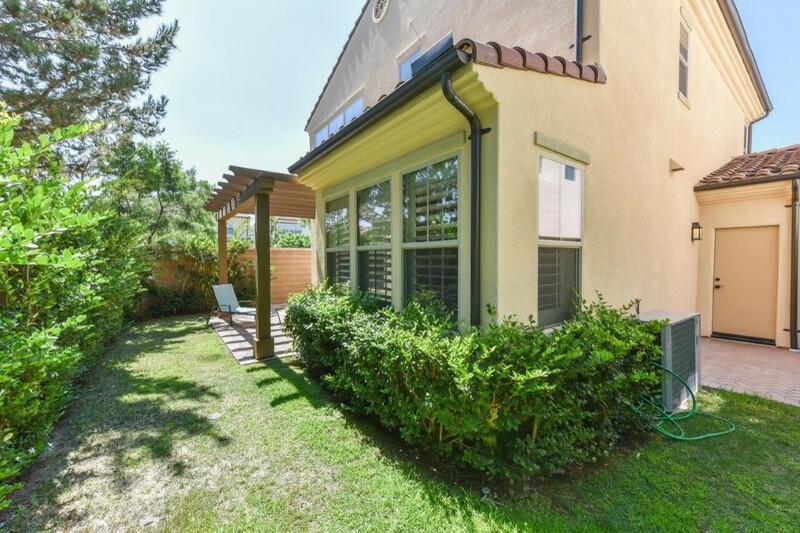 Easy access to shopping center and wonderful Jeffrey open space trail.